We choose to dine in at Taro Ramen located at LG Floor @ Low Yat Plaza. The restaurant is always pack during lunch hour and what makes this place having the crowd is for their ramen. 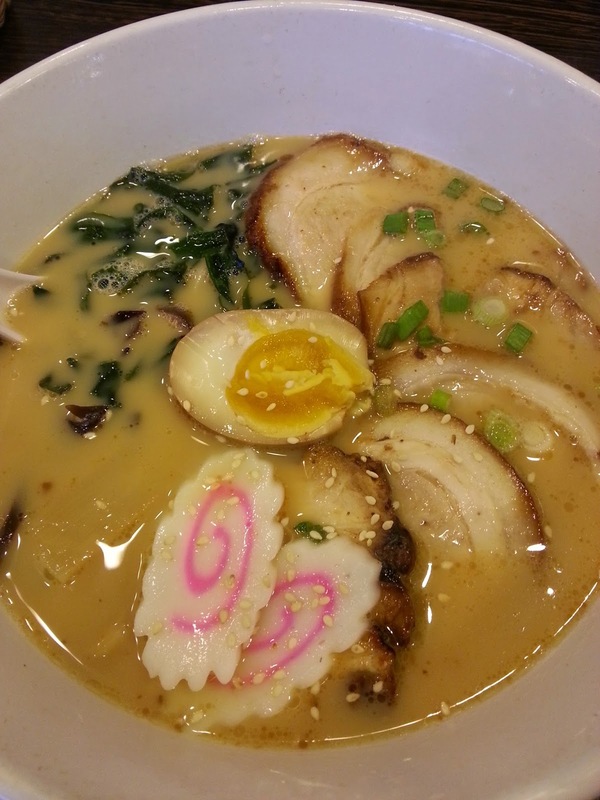 Taro Ramen is just another common restaurant that serves variety of Japanese food, with some bento set available. Small place but efficient service and the lady staff is very prompt and introduce us their signature food. 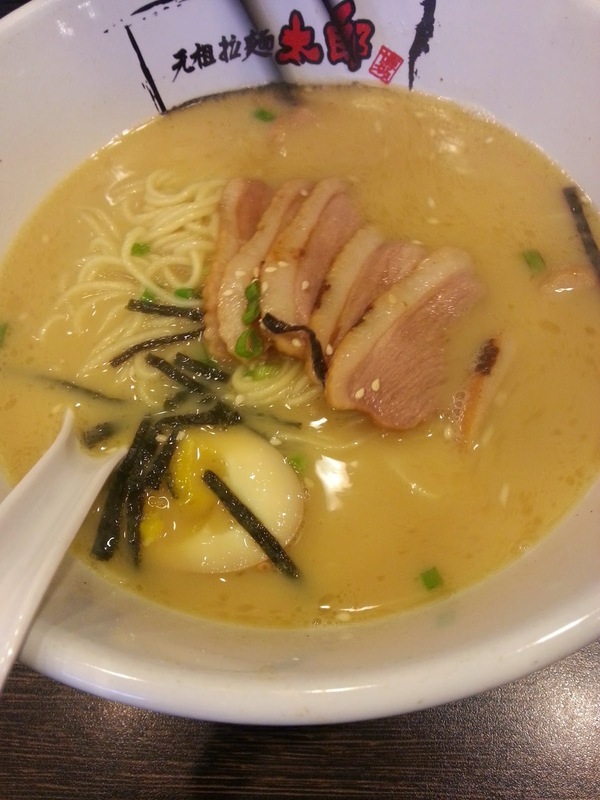 My colleague try the duck ramen while I choose the Cha Siew Ramen. Price is quite reasonable from RM 15.90 for a bowl of ramen. 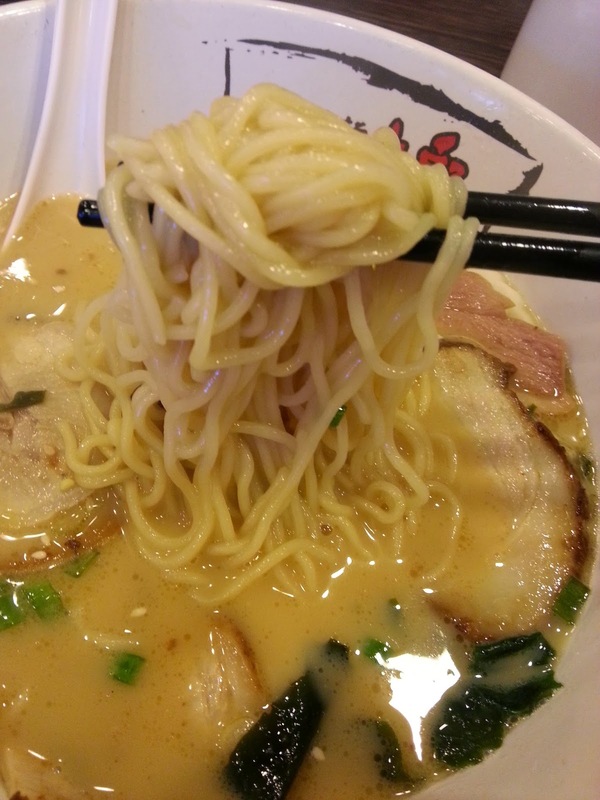 Smell delicious and very flavourful cha siew taro ramen. 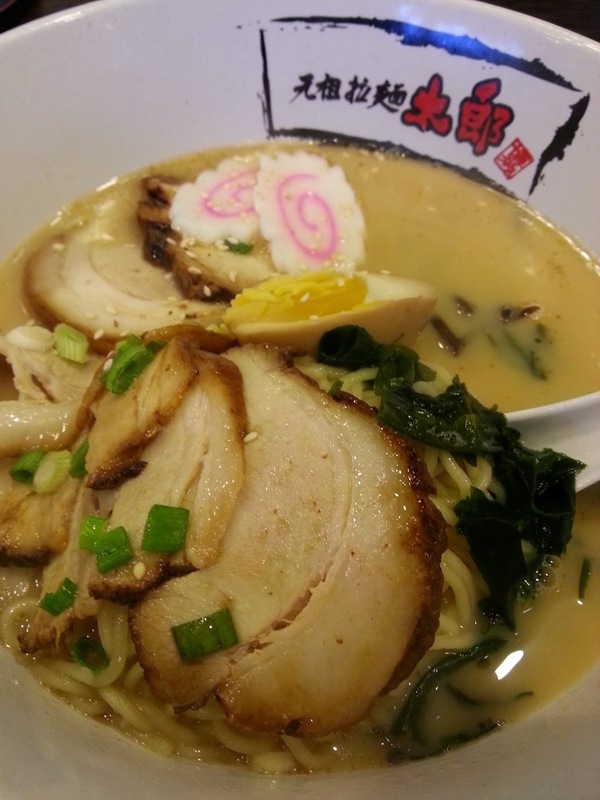 Served with variety of toppings of hard boiled egg, seaweed, Narutomaki (Fish cake) and spring onion. 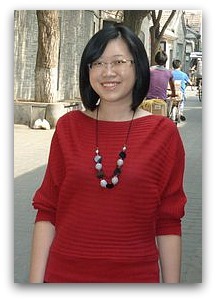 Good place to dine in for quick lunch with mouth watering menu available.